Naomi Masina Photography..Omi Photographer blog UTAH PHOTOGRAPHER: OMIPHOTO.COM!!!! No...I'm not pregnant. That was the overwhelming guess to my "BIG NEWS" announcement. Don't you all know I JUST had a baby!! 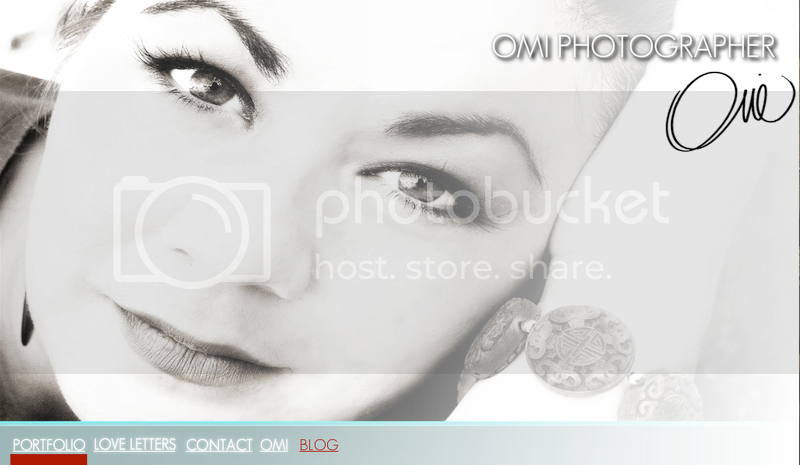 OMIPHOTO.COM has officially launched!!!!!!!! Wooohoo! I worked on the site for soooo long, and I'm sure I still didn't get all the kinks out, but I promised my husband I'd put publish today at by 5pm, so we could go spend some family time...my rear has been glued to the office chair for days. THANK YOU to all of you who are featured on the site, and a special thank you to those who emailed me and wrote me letters. I didn't have to ask for all of them, you know. My sister said I was fishing...or WHALING was the term she used, by requesting letters...but over 80% of the letters were sent with out my WHALING. And Geeeez when you put it that way, it's a little embarrassing, I feel my cheeks getting red. Anyway....I'm so pleased with it. Let me know if you have any problems with the loader. Some of the alignments were a little off when it went live, but I tried to fix most of them. If you see anything funny, please send me a note! THANK YOU! THANK YOU! THANK YOU! The blog is now OMIPHOTOBLOG.COM and the site is OMIPHOTO.COM. Congrads Girl!!!!! It looks great! Yaaaaaaay!!!! CONGRATS, CONGRATS, CONGRATS!!! One of these days I'll have enough pennies, nickels, and dimes saved up so that I can "contact" you and schedule an appointment for Family Pics (by the time that happens you will be booked 4 years in advance :))! I just can't get over how BEAUTIFUL your captured moments are!!! You deserve all the success in the world!! I LOVE LOVE LOVE it!!!! It's so beautiful! and you have such a wonderful way of putting your words and pictures together that make it food for all senses. YAYAYAYAY!!! Omi, you look FANTASTIC!!!! Love you!! The site looks great! You did a beautiful job with it. Just got on it this morning and loved it. Soooo proud of you and your accomplishments. Luv ya...Irene. Congratulations Omi! The site is beautiful which is not a surprise! We are so excited for you! Good Luck! OK Om. You are TOTALLY my inspiration. I wanna peek into your camera bag and know what products and software you swear by. Your work is just amazingly beautiful. I love the ADORED section of your portfolio. Maybe because my hired photographer for my wedding sucked BIGTIME. Yours is just beyond beautiful! Alrighty Ele, I will work on that today!! Thank you for your kind words! It is so much fun developing something that I love. I honestly got to know myself better in the process. My wedding pictures were sad too. It was high noon and everyone had raccoon face. It was 104 degrees, and I was so hungry....I hear ya! IT IS MAG-KNEE-FEE-KUH!!!! J'adore OMI PHOTO and still trying to figure out a date to get our exclusive family shots taken by you!!! Then I'll write you a love letter too!!!! UR AMAZING! Your site is absolutely beautiful! You help me dream! And show that passion + hardwork= success! wonderful work om. I knew you could do it! A pro all the way! Sponge Bob...and the return of the kitchen shame. Makeup bags....Camera bags...is it just me? ?